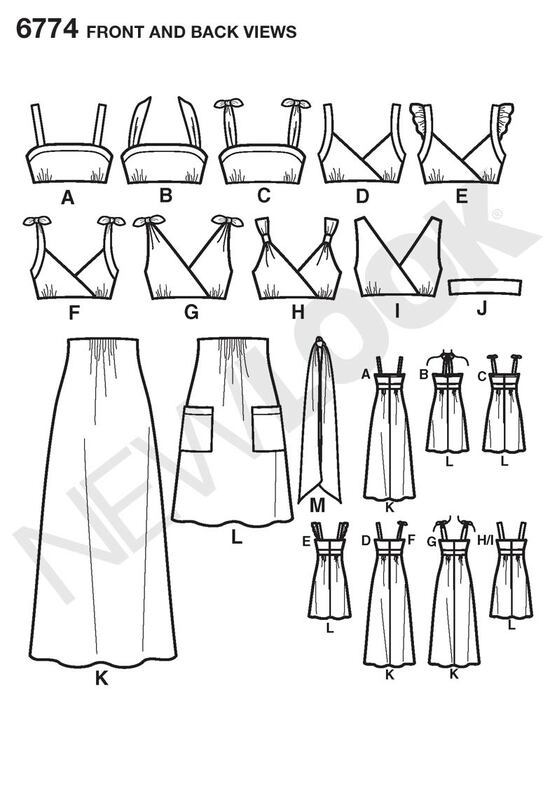 Looking through Samantha's Flickr site recently, I discovered this great dress pattern . 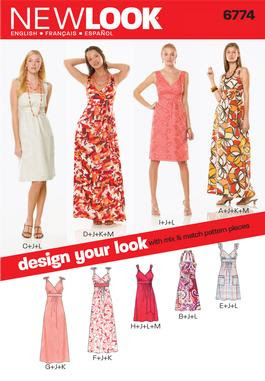 The pattern is New Look 6774 , a great pattern that allows you to design your own dress with various different options. You can easily create a summery sundress,maxi or cocktail dress etc. 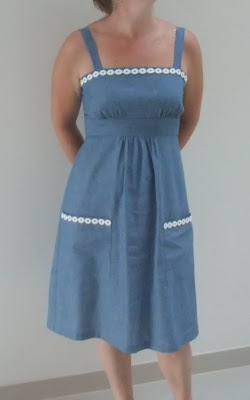 Samantha made up bodice A together with Skirt L, in Tessuti's 100% Cotton Medium Bleach Chambray (new stock in very soon). The neckline and pocket edges are trimmed with our White cotton guipure circular lace trim. Samantha cut the size 12 and the only alteration made was to take the bodice in 5/8 inch on each side. Lovely work Samantha! 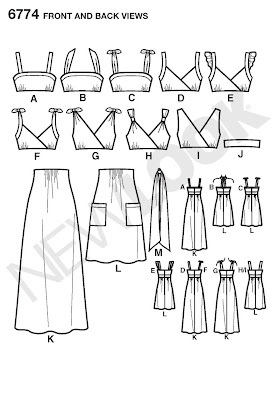 This is definitely a dress pattern to add to the collection! Visit Samantha's blog and check out her other lovely dress creations. This Simplicity 2360 made up in Italian cotton Paisley Waterfall is pretty gorgeous too...don't you think?